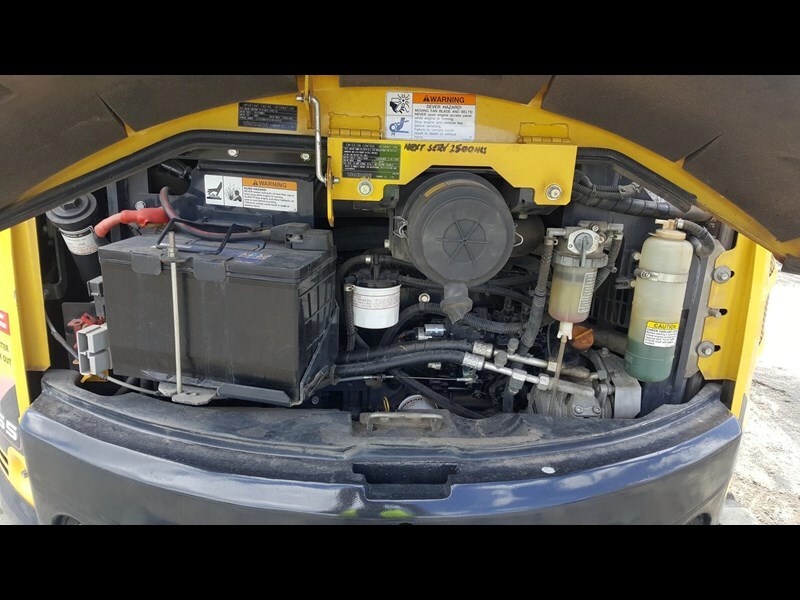 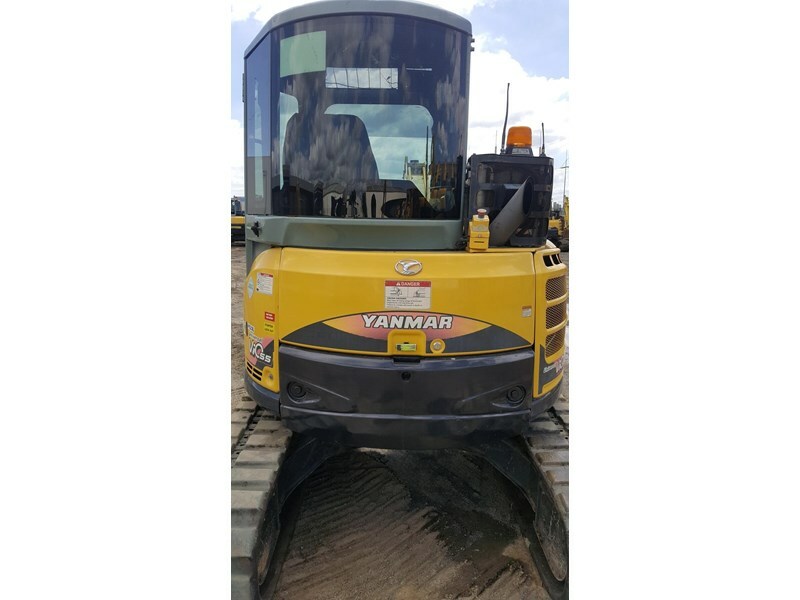 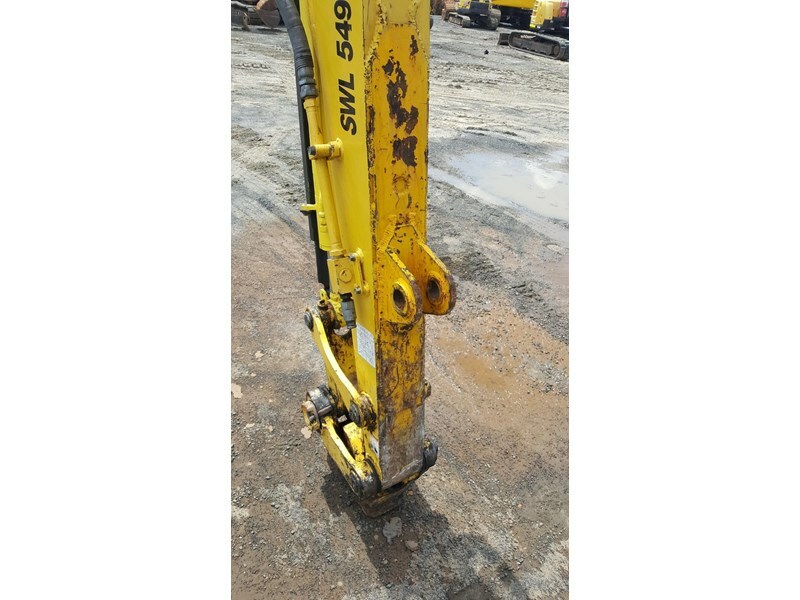 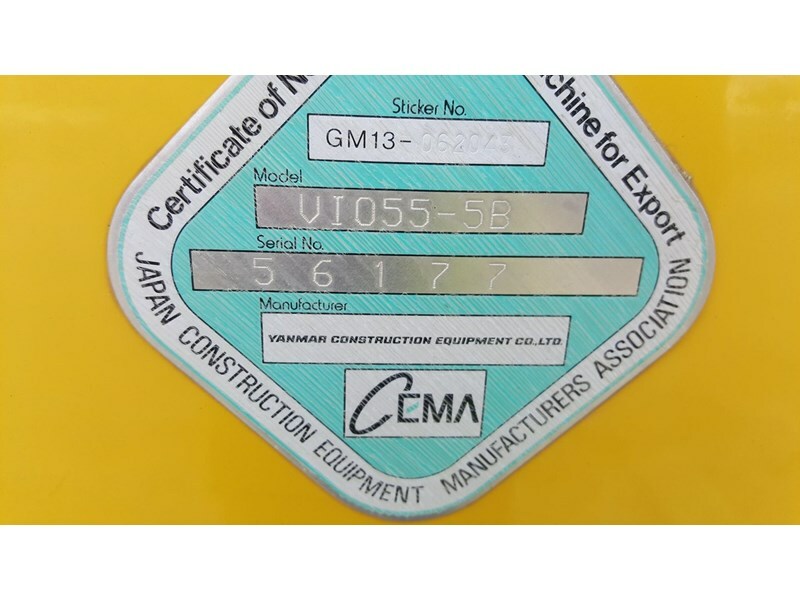 Used 2013 model Yanmar VIO55-5B airconditioned excavator. 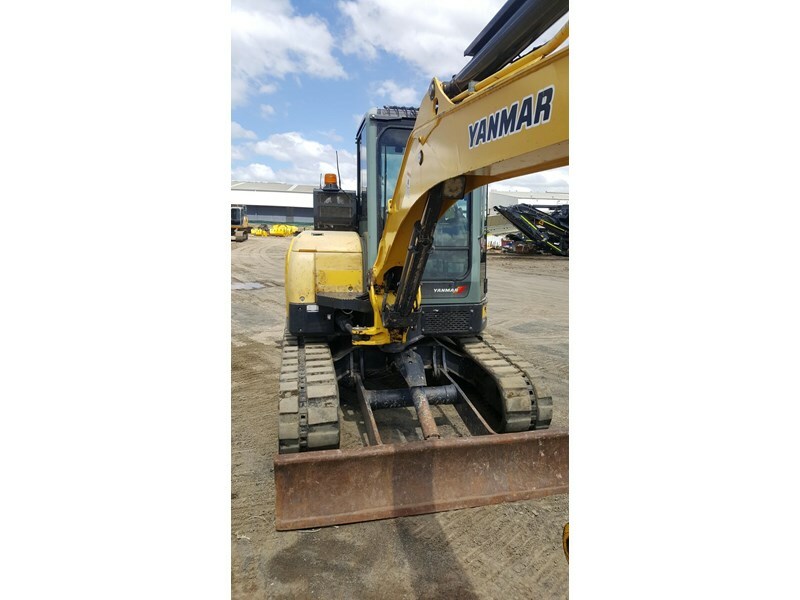 Fitted with standard Yanmar brand quick hitch & rubber tracks. 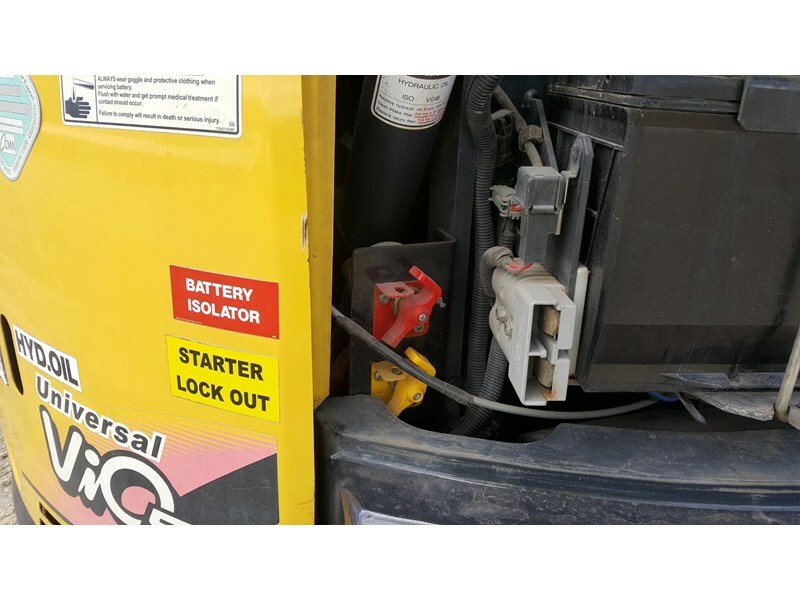 Accessories fitted: Starter & battery isolators, emergency stops (internal & external) jump start receptacle, UHF radio, am/fm radio. 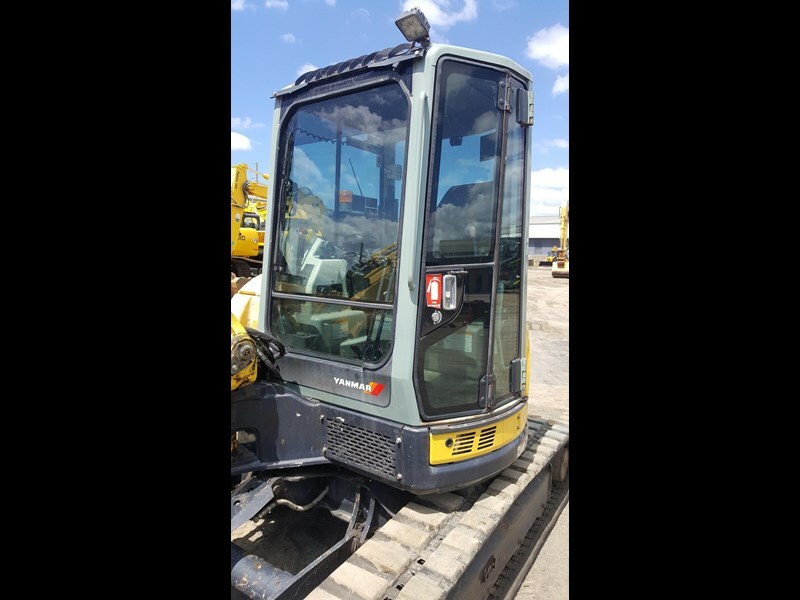 This machine has a ROPS cabin & is zero tail swing! 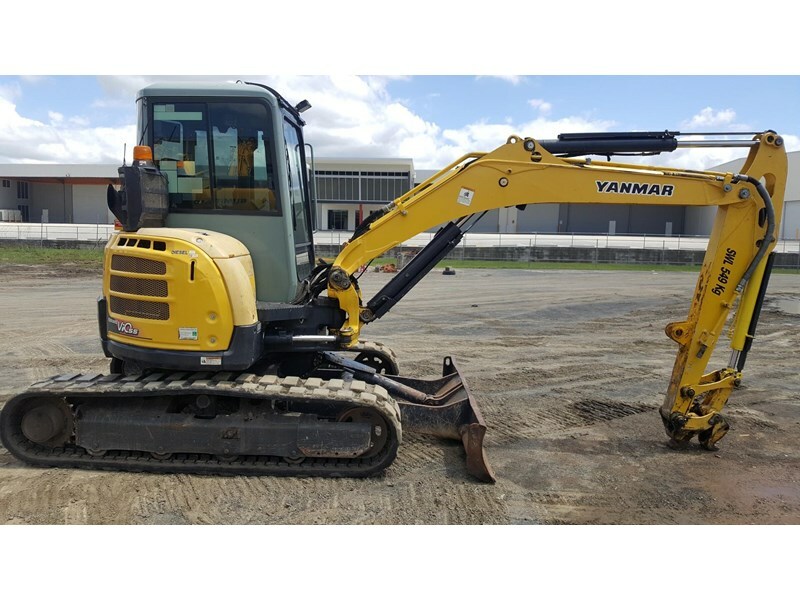 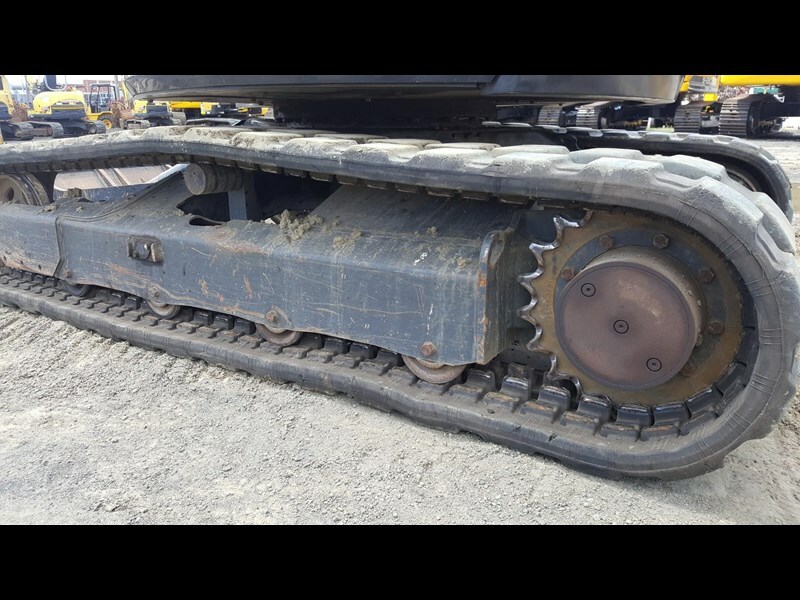 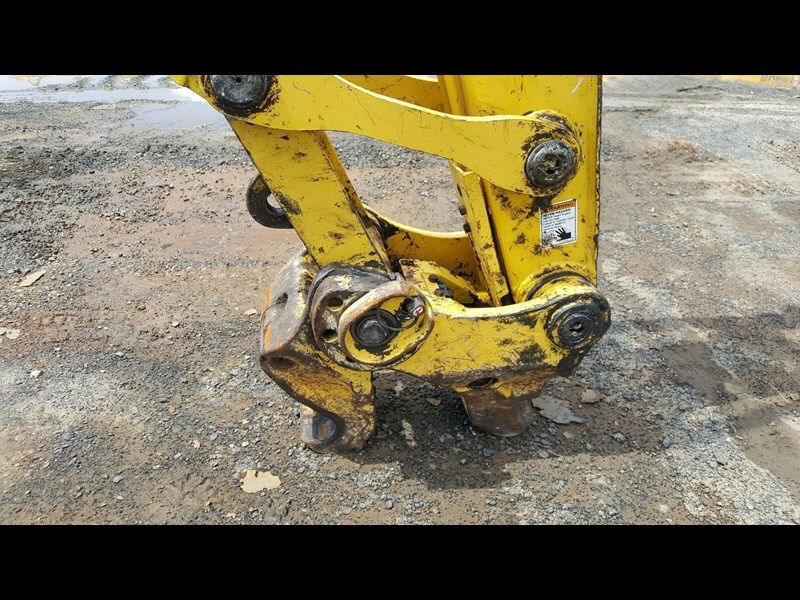 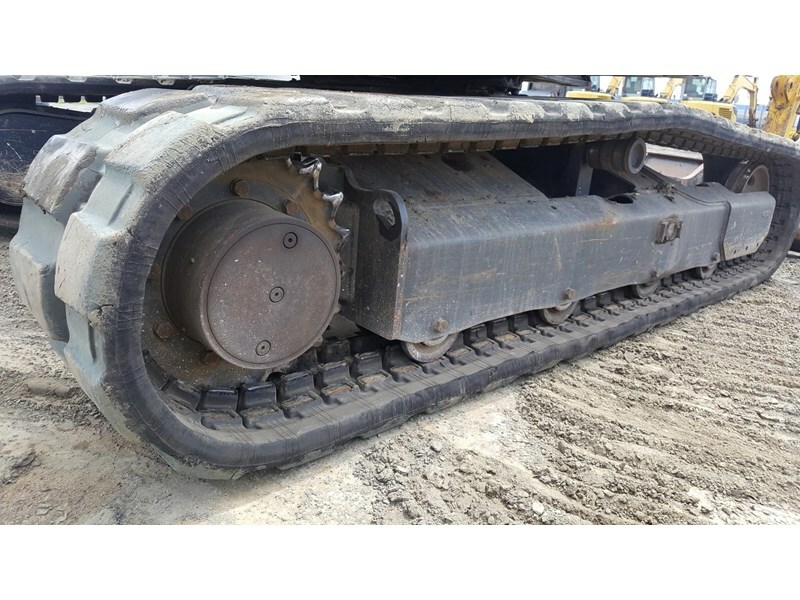 For more information, or to inspect this machine, please call Brandon from Tutt Bryant Equipment on 0408 450 016 or (07) 3373 6400. 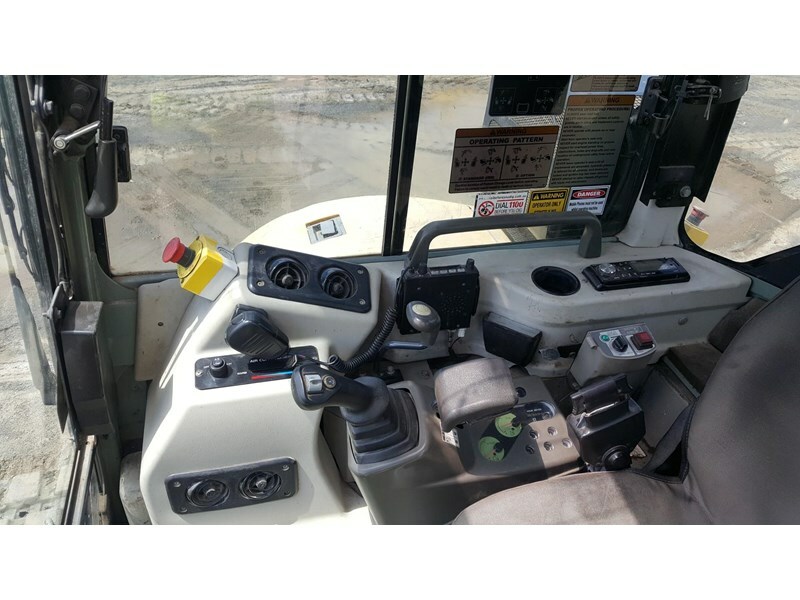 A/C cabin, blade, rubber tracks, quick hitch and buckets. 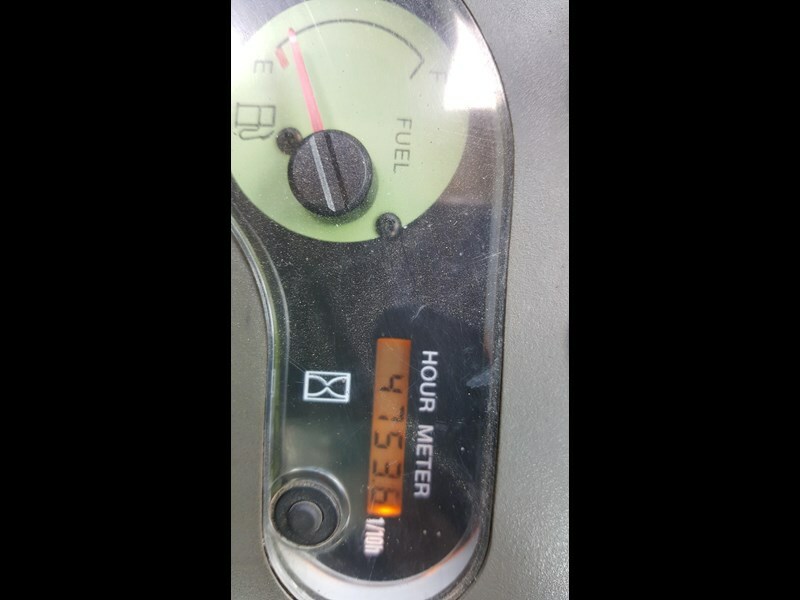 5900 hours.